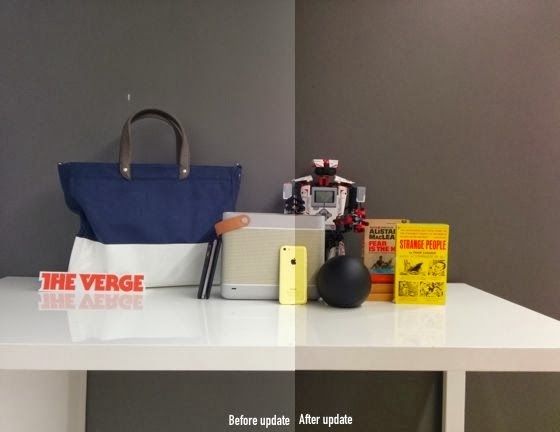 Android 4.4.1 focuses on camera improvements for Google’s Nexus 5. Android or should I say Nexus users should be happy soon with the new roll out of the camera that the Nexus 5 will have. Im not much of a camera phone user so I don’t really care.